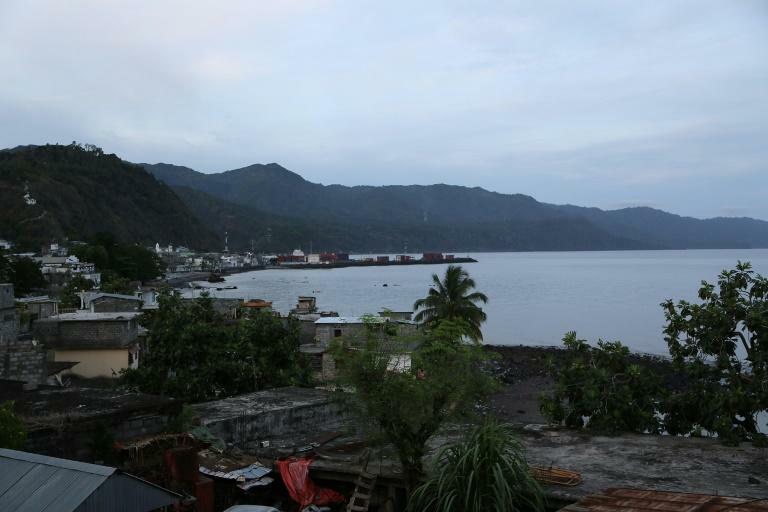 The Comoros government and main opposition on Friday signed a deal that could end the latest bout of instability to rock the Indian Ocean nation after violence flared on Anjouan island. 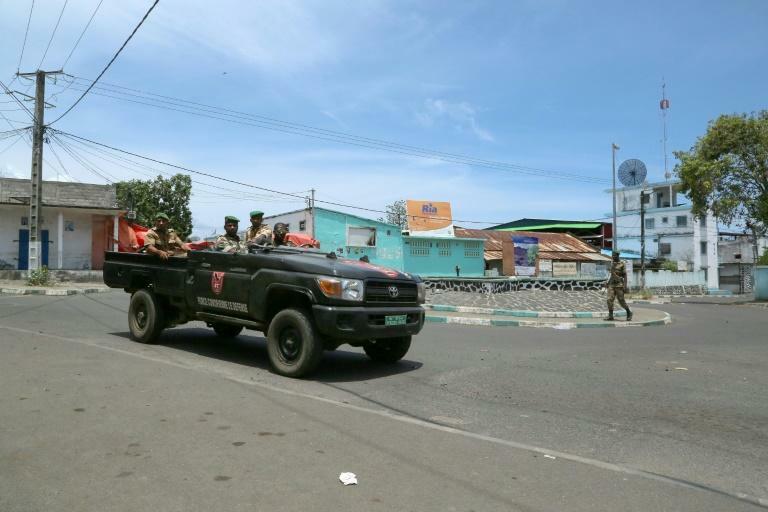 Security forces and rebels opposed to President Azali Assoumani have fought in the narrow streets of the medina quarter in Mutsamudu, Anjouan's main city, since Monday, with at least three people killed. The two sides agreed a deal on Friday that included an arms amnesty for the anti-government fighters. Tensions in the island archipelago have mounted in recent months as President Assoumani bids to extend term limits through planned constitutional changes that could see him rule for 11 more years. "(Assoumani) is willing to offer immunity to any civilian who surrenders their weapon to military authorities," said the deal signed by the central government and the opposition-controlled Anjouan administration. But the two sides later agreed to amend the agreement, extending the amnesty period to Saturday to reassure rebels in the area after no weapons were handed in. Authorities also agreed to allow those with arms to relinquish them to local elders, who would pass them on the military, according to Issouffa Mohamed Ali, the president's chief of staff who is responsible for defence. "What is important is that the weapons are collected, (that) we know the exact number," he told AFP. 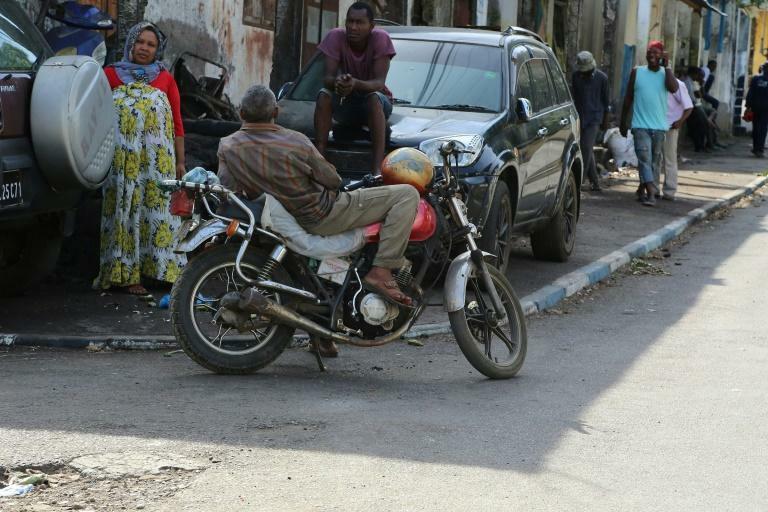 The president won a referendum in July allowing him to scrap the rotation of the presidency between Comoros' three main islands after one term, disadvantaging opposition-leaning Anjouan, which was next in line. The government had sent in reinforcements to quell the unrest in the old quarter of Mutsamudu, where rebels erected barricades and repelled attempts by the security forces to regain control. Soldiers surrounded the area and many civilians fled as a curfew was imposed and water and power supplies were cut until Friday. "(Assoumani) has done nothing in his three years in power, no jobs for young people, nothing. If they don't want to understand our challenges, then we will turn against them," said a middle-aged man who carried a can of water as he made his way along a dusty street in Mutsamudu. Interior Minister Mohamed Daoudou said on Wednesday that the situation was back to normal after three people were killed. Witnesses claimed that many more people had been injured in the clashes. "We want the rebels to win. People who have stolen millions are free while someone who steals a banana to survive gets months in prison," said a young man in the city's southern Shell district. "If they want peace, they must give us jobs." Another young supporter of the rebels claimed to have been a victim of government security forces. "In 2006, I was tortured, my arm still hurts. I received treatment in Mayotte for nine months," said Damir Mohamed Azihar. Assoumani's government accuses the opposition Juwa party of being behind the unrest. Former Juwa leader Abdallah Sambi is from Anjouan. As well as the human toll, the unrest hit businesses hard. The manager of an upmarket hotel told AFP they were forced to send their 48 staff home for the duration of the violence. "The situation is serious, it's a disaster. Commerce ceased, money stopped flowing and families are worried," said the manager.